This post about Omega 3 and inflammation and coping with chronic pain has been sponsored by Omax3. All opinions expressed here are my own. 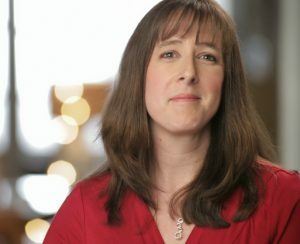 If you have been following my blog for a while, you may have read previous posts about me coping with chronic pain. I was diagnosed several years ago with something called Myofascial Pain Syndrome. Basically, it is an autoimmune disease that results in muscle stiffness and as a result, I often suffer from chronic pain. While I have found a number of lifestyle factors that help minimize my pain, I am still working on eliminating it completely. I take several supplements, however I have recently come across information on Omega 3 and inflammation. 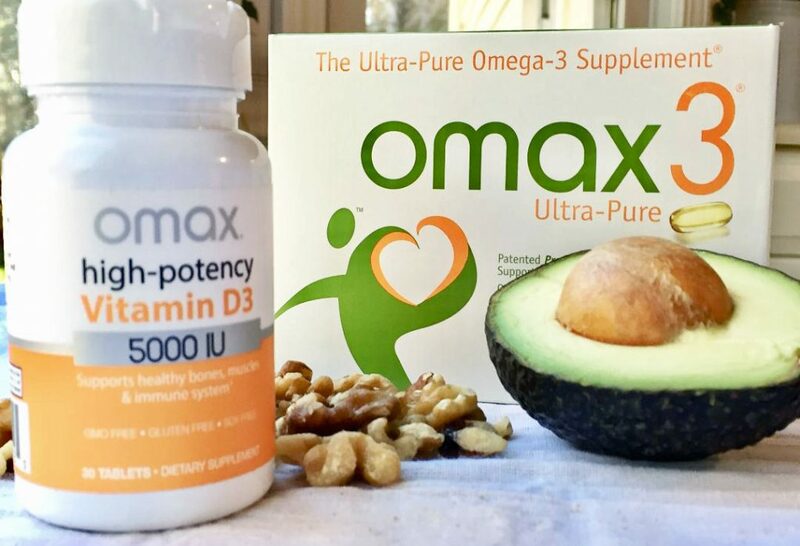 Did you know that high quality omega 3 supplements like Omax3 can help reduce inflammation? Get 50% off your first box and free shipping by clicking here! I won’t get too much into the science of HOW omega 3 and inflammation are related. There is a complicated biological path involved that is way too scientific to get into here, but, scientific studies indicate that omega 3 supplements may help reduce inflammation throughout the body. Some studies have also shown benefits for heart health, brain function and diabetes. 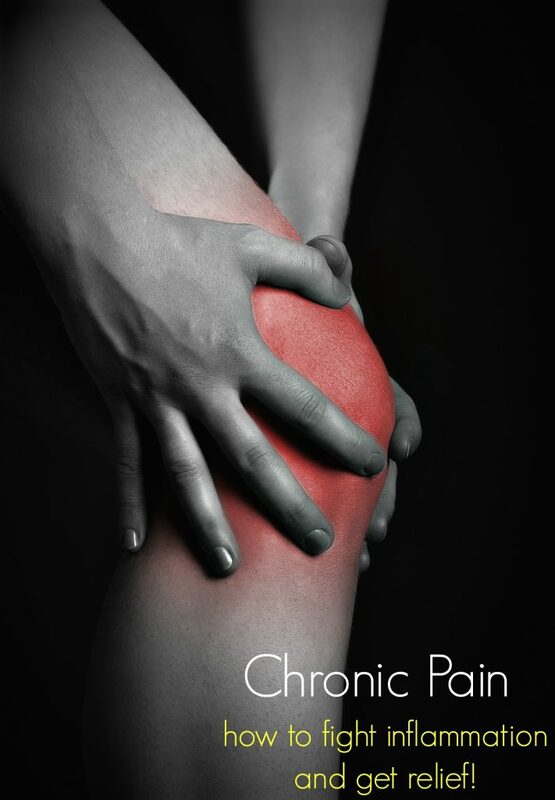 Inflammation plays a huge role for people coping with chronic pain, whether it is from an autoimmune disease, arthritis, or a long ago injury that still hurts years later. Like all supplements, quality makes a big difference when it comes to effectiveness. 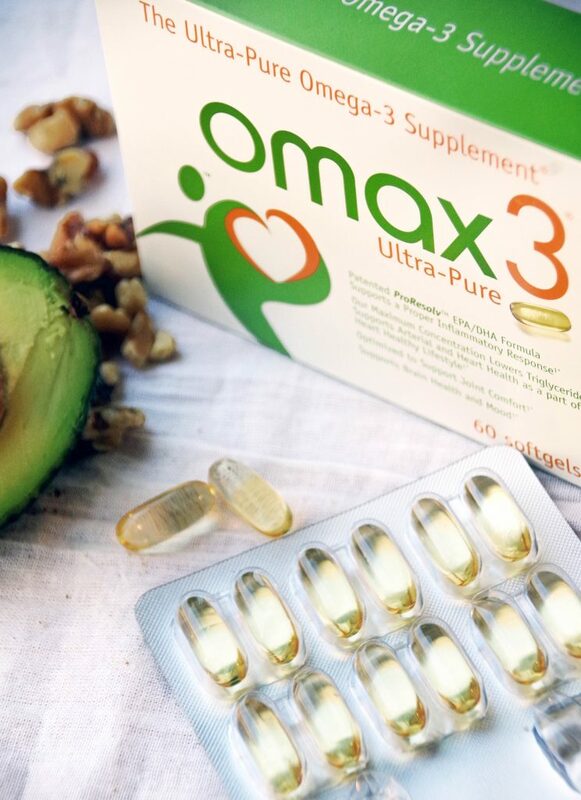 Omax3 is actually 93.9% concentrated omega-3 and the only omega-3 to be created by Yale-affiliated scientists. In each dose, you get 1500 mg of pure omega-3 in a proprietary blend of 4-to-1 EPA to DHA, which supports optimal inflammatory response. It contains 16x the amount of omega-3 than the leading Krill Oil supplement and is 3X strong than the leading omega-3 supplement. And don’t worry, there is NO fishy taste! Coping with chronic pain can be a tricky thing. I have days where I feel great. Maybe I went to the gym and my stress levels are low. Then, the next day I am too busy for the gym and have too many deadlines. Stress and inactivity kick my chronic pain up a notch and my day is not so great. It is hard sometimes for me to see what works and what doesn’t in terms of pain relief. The link between omega 3 and inflammation intrigues me and I have been taking my Omax3 omega supplement for about 2 weeks. I have good days and bad days, just like usual, however, I am hoping that the longer I take it, the more good days I will have. It can take up to 90 days to see the full benefit of this supplement so I still have a ways to go. Do you take an omega supplement for inflammation?